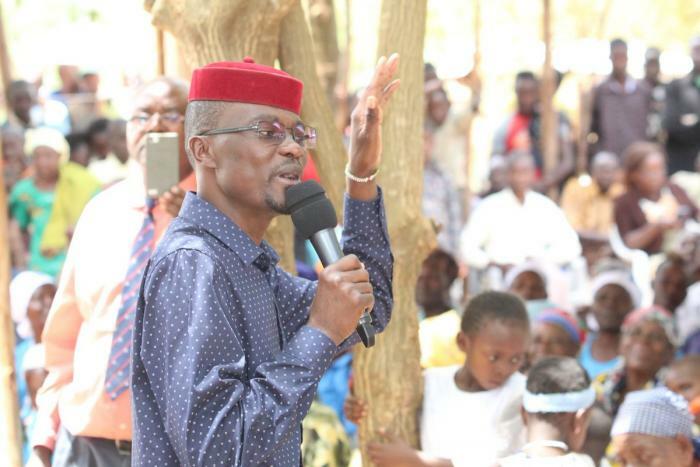 Thursday March 28, 2019-Kimilili MP, Didmus Barasa, has addressed reports of him wishing death on former Prime Minister Raila Odinga. This is after appeared of him and other MPs allied to DP William Ruto insinuate a death wish on the Opposition leader. According to the MPs, Raila, who is also the AU envoy with an office in Addis Ababa, Ethiopia, has done a lot of bad things and it would be better if he is dead and gone. "Raila Odinga we respect you, but you have become a fraudster... If I will reach heaven one day... I will ask God why he did not take Raila. He is a fella that we do not need in this country," he quipped. However, Baraza clarified that his remarks were quoted out of context. "Once a person is taken by God, they become more gentlemanly and has a more sober approach to life," the MP stated.